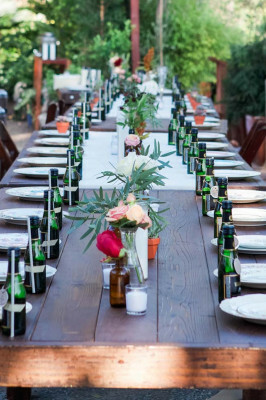 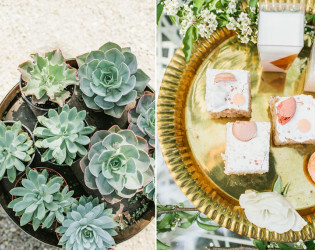 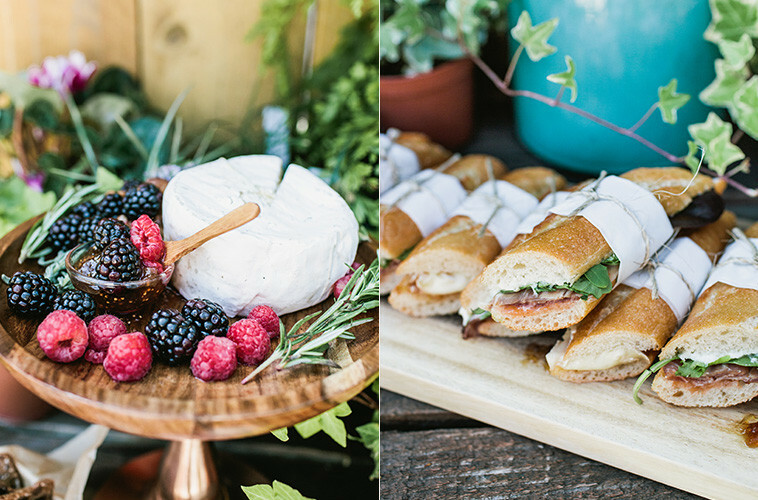 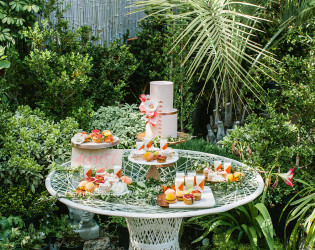 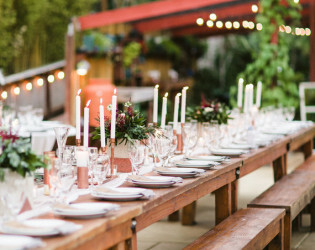 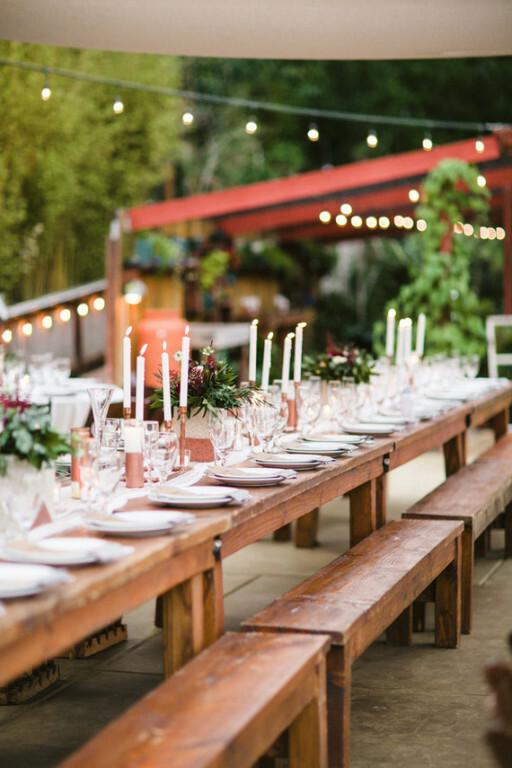 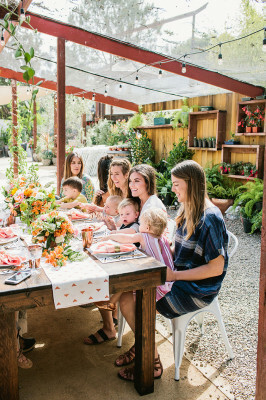 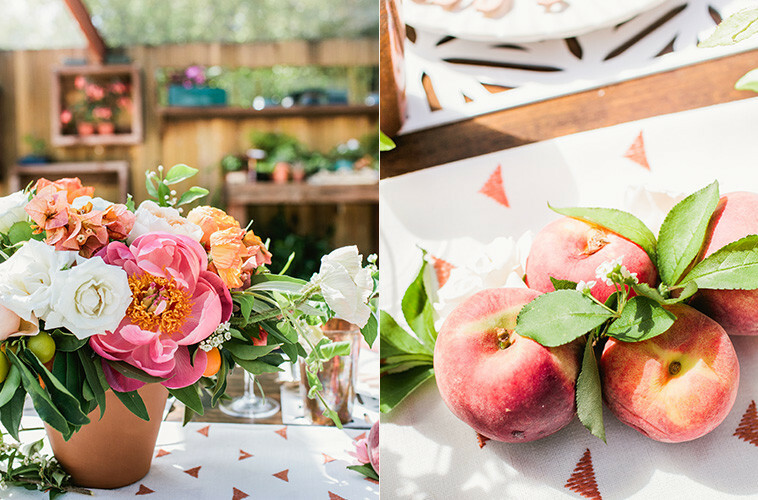 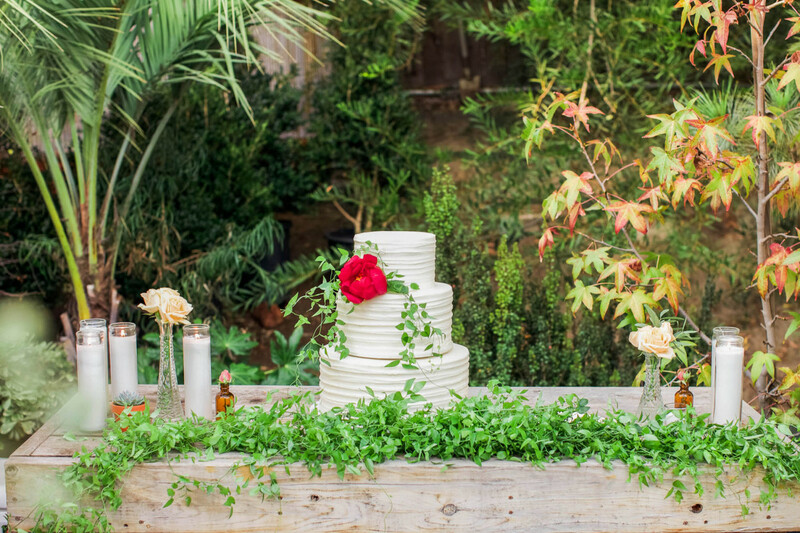 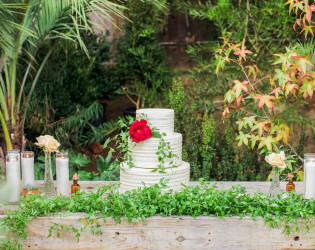 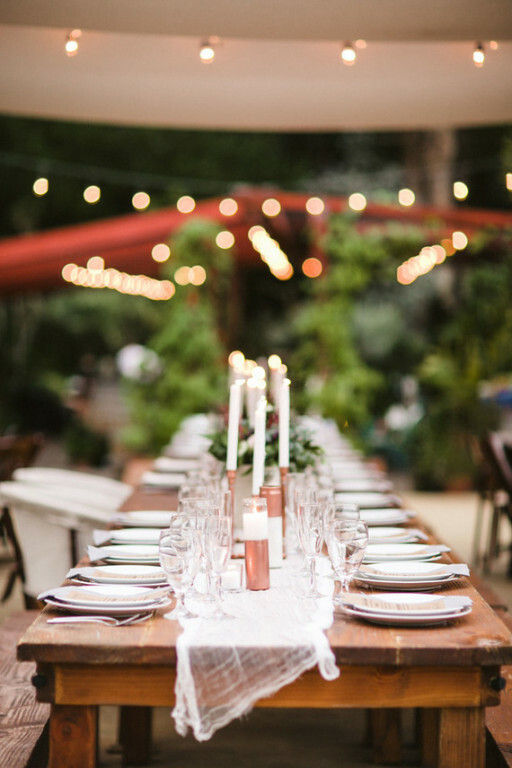 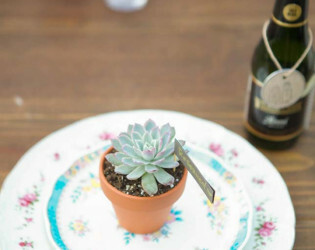 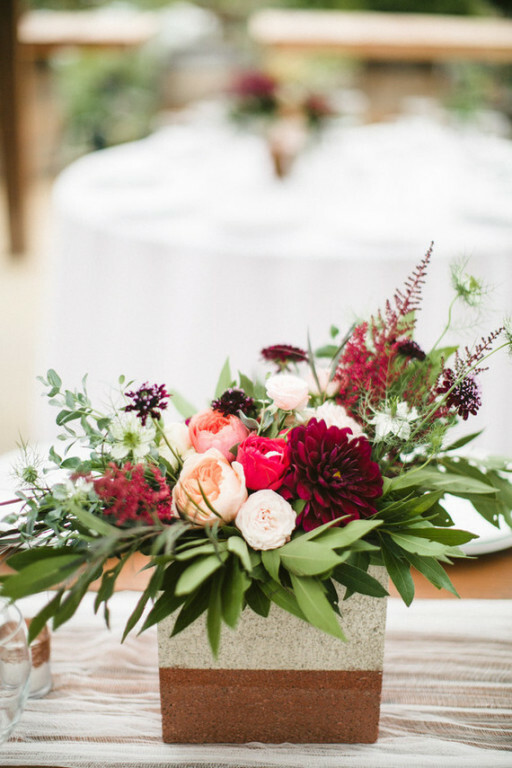 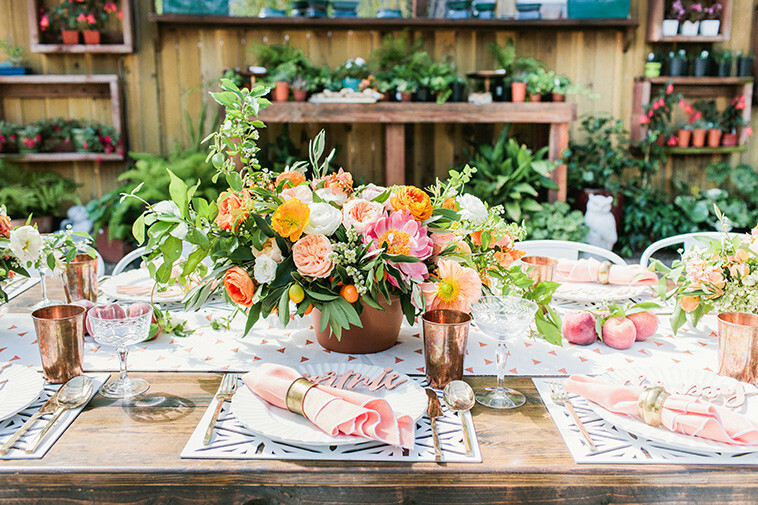 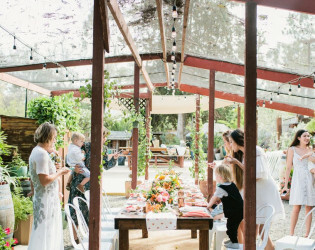 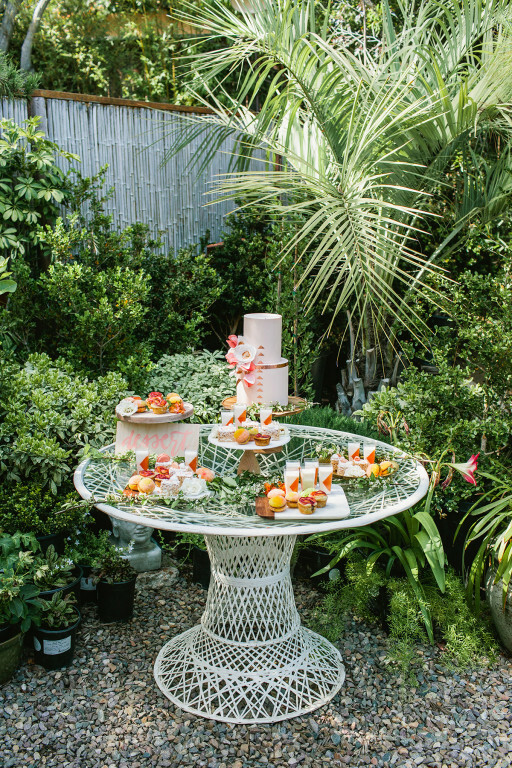 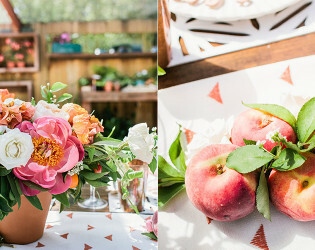 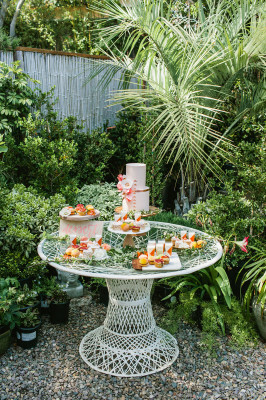 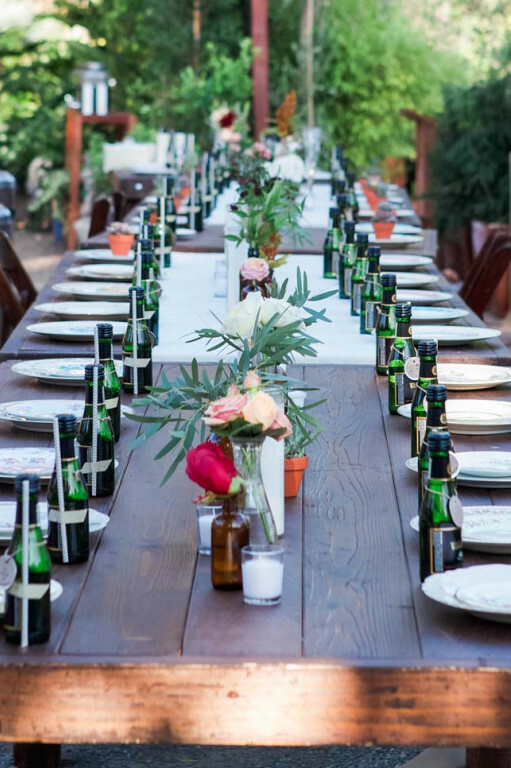 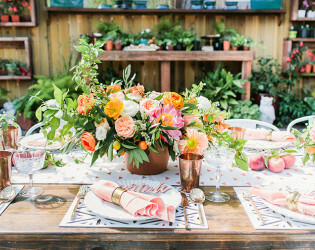 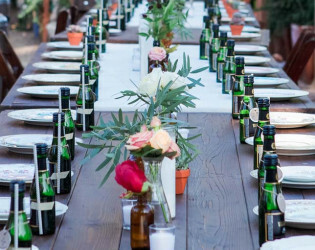 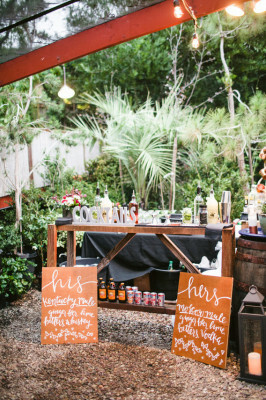 Host a gorgeous garden gathering. 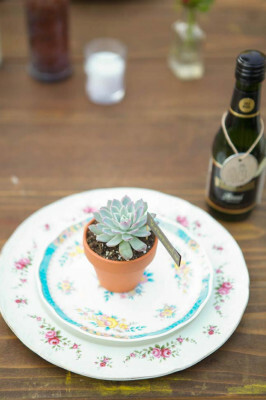 A succulent soiree this will be in an opulent garden oasis. 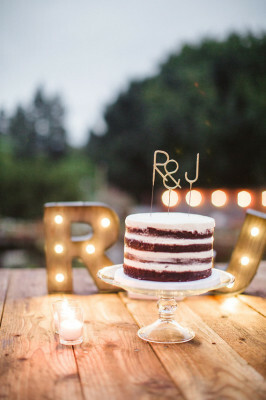 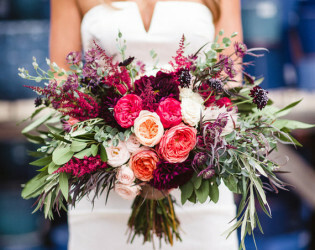 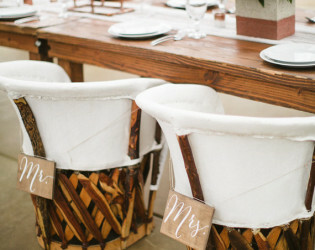 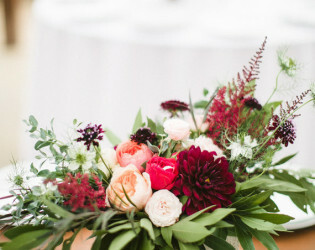 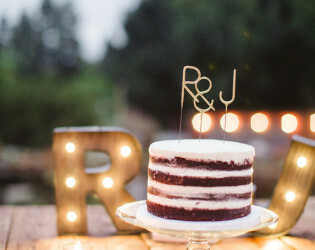 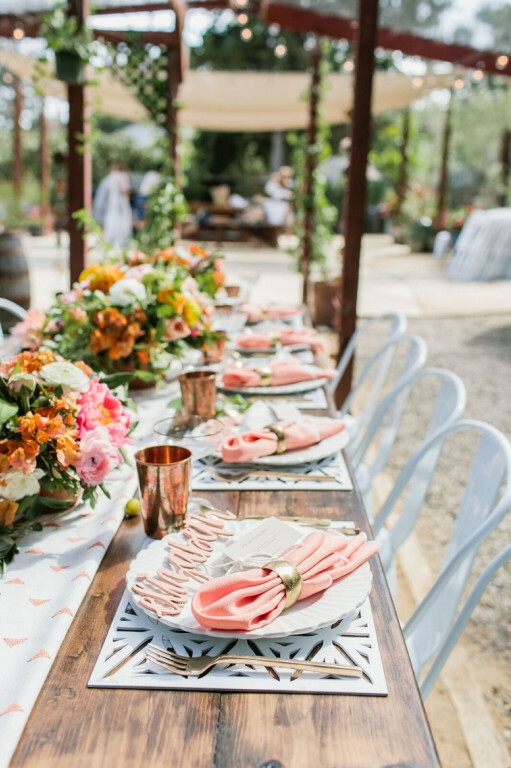 Marvelous & multi-tiered for a multitude of event types - intimate and inspired wedding, corporate collective, bridal or baby shower or tasting/cooking class, the options are endless and elegant. 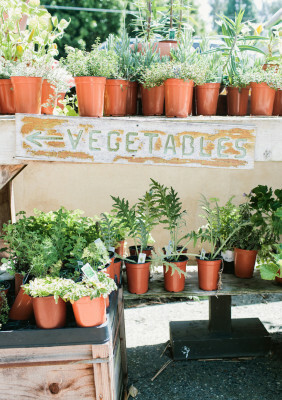 It's necessary to host your next nicety at this nursery! 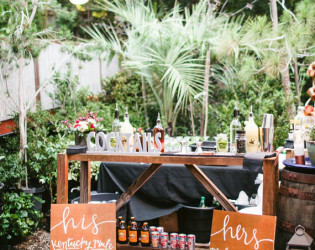 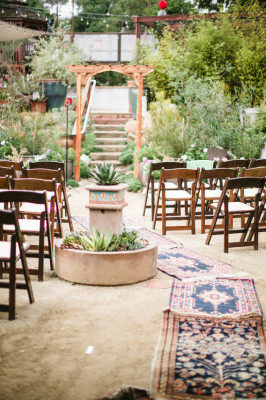 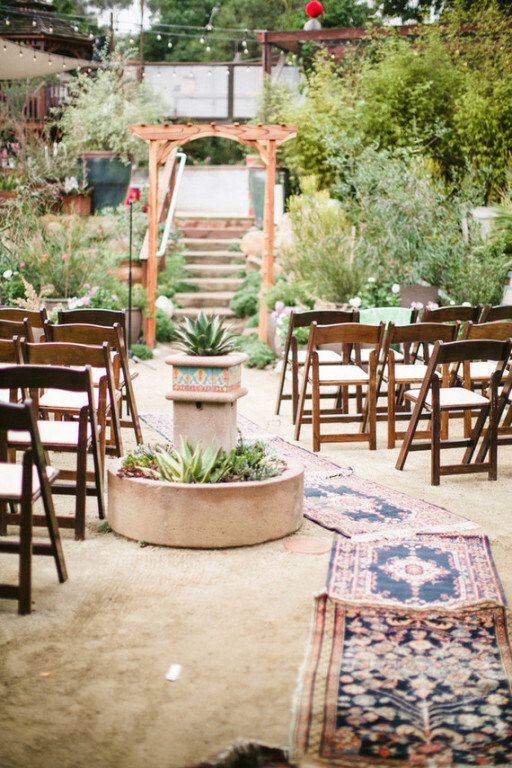 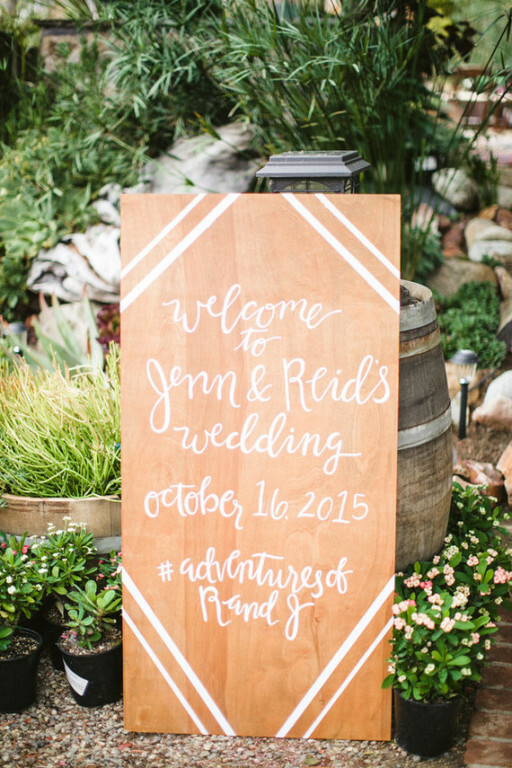 Events with more than 30 guests need to rent portable restroom and transportations services. 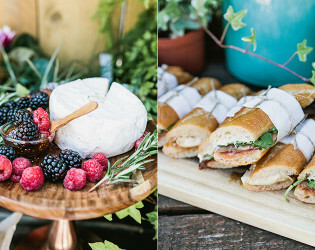 Catering is secured by client. 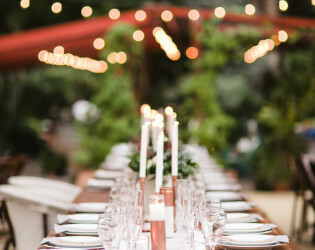 Event insurance must be purchased for day of event. 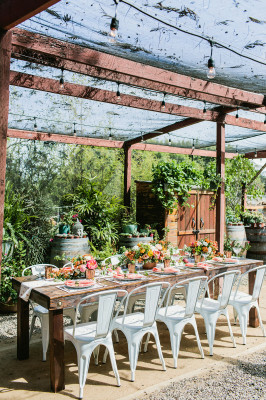 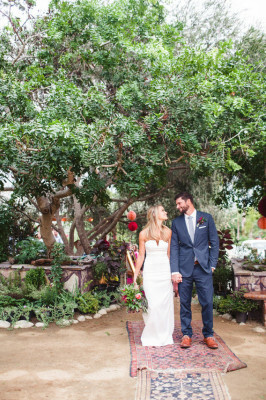 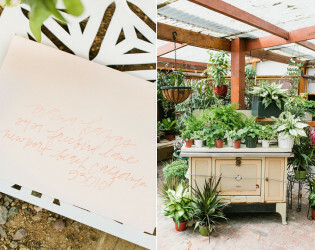 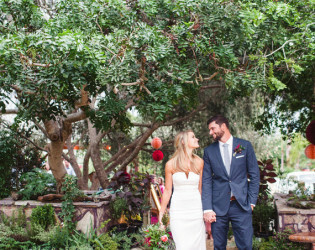 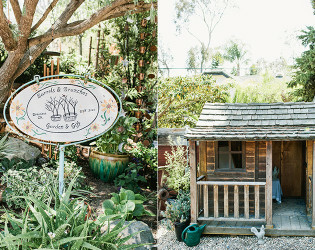 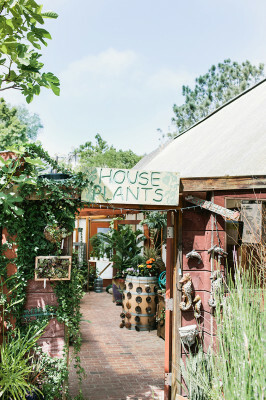 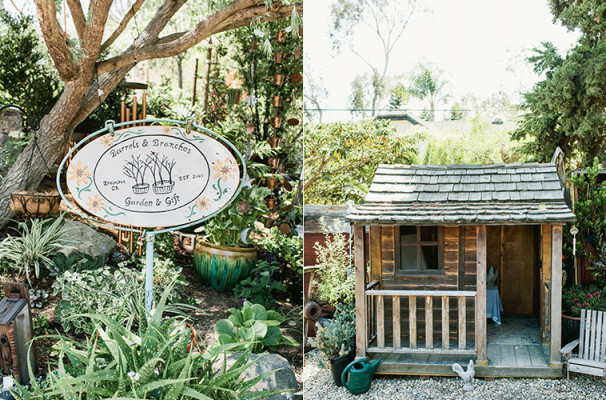 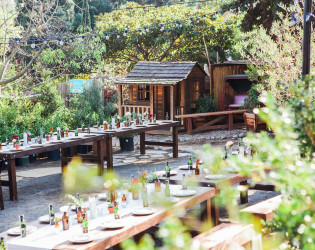 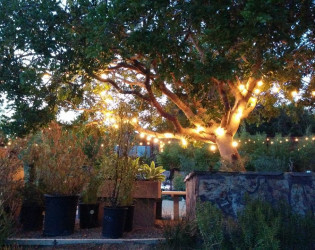 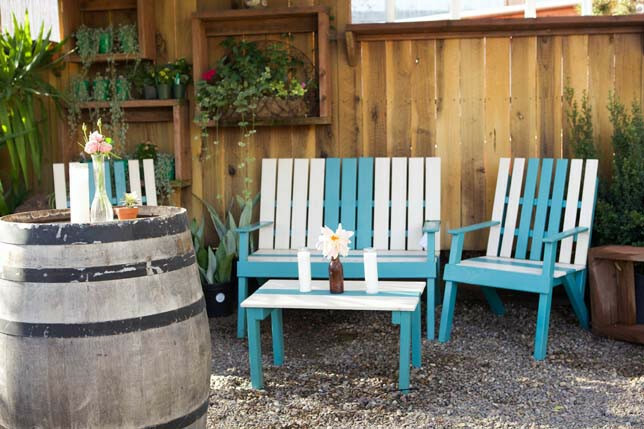 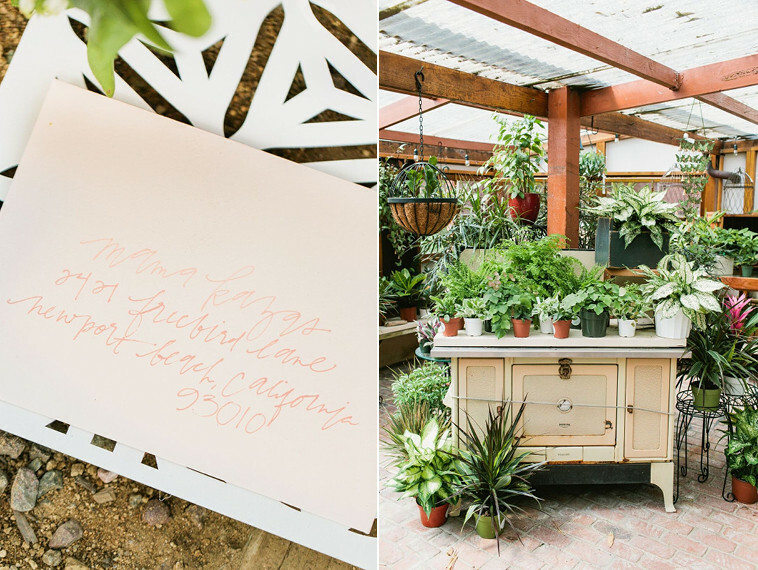 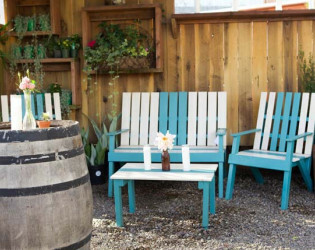 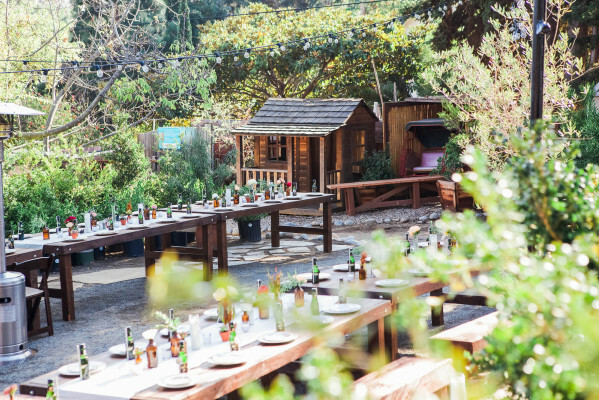 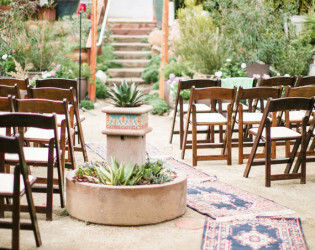 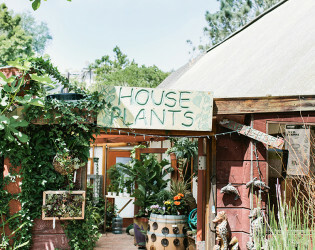 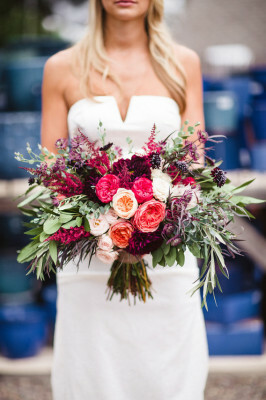 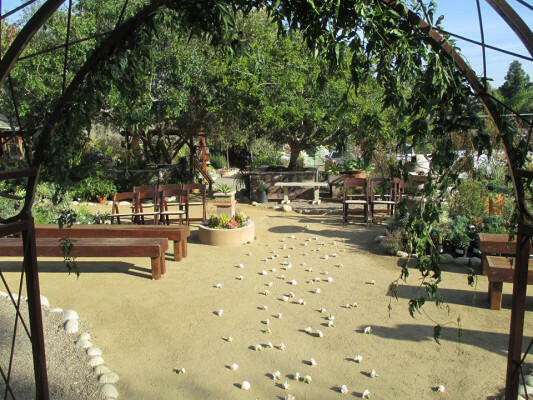 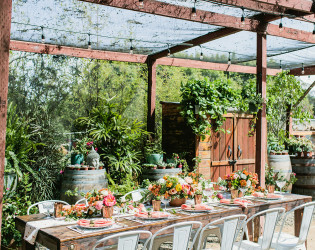 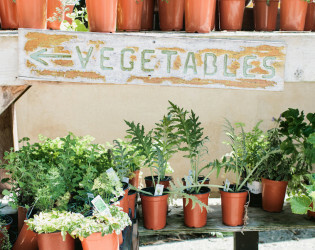 Barrels & Branches Nursery is a rustic retail plant nursery and event space located in a quiet neighborhood in Encinitas, California. 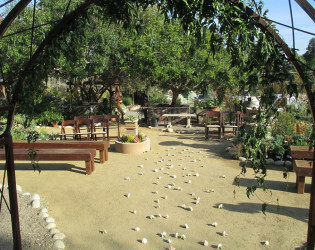 It's a hidden garden oasis that many people have yet to discover. This unique open-air space consists of a multi-tiered property with a tree-top deck, an upper-level covered area, a mid-level area and a lower level with a gift shop. Each of these spaces are filled with plants, pottery, succulents and cactus, and all are connected by pathways that are perfect for wandering and enjoying. 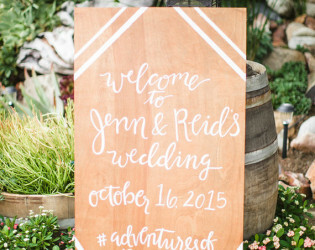 We offer a list of local Preferred Vendors. 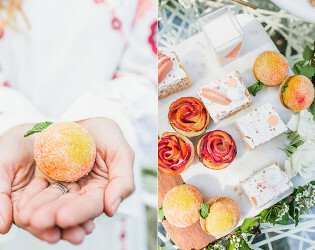 Mother's Day is fast-approaching and while it's one thing to search for that perfect gift for your lovely mamacita, maybe it's a bouquet of freshly picked flowers, or cooking up her favorite meal to show your endless appreciation for let's face it, the hardest job in the world - it's another thing entirely to BE a mama and feel that the best gift you can give yourself and your littles is finding the time to get together with like-minded lovelies who lift you up. 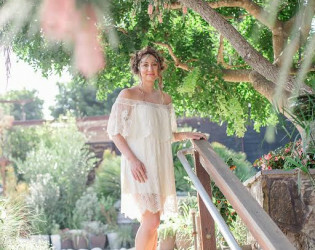 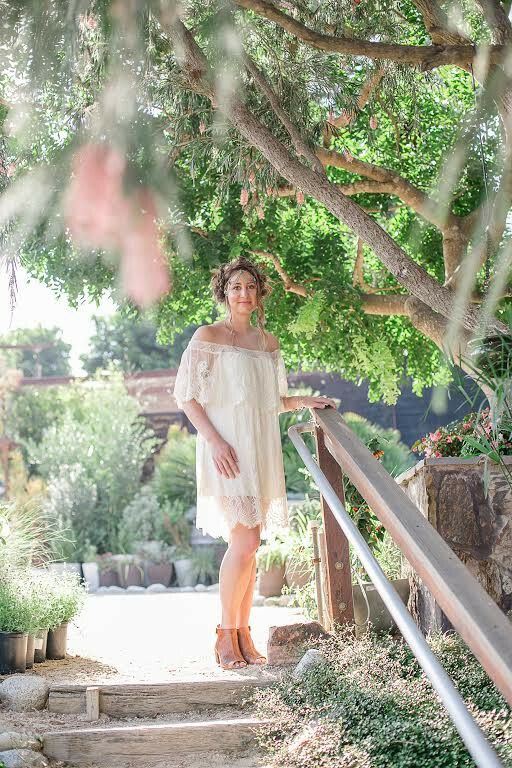 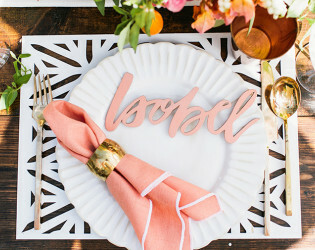 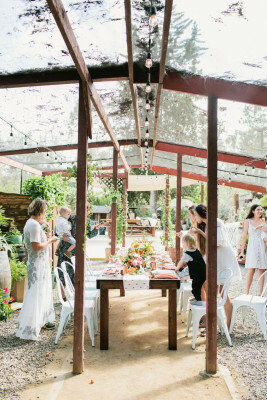 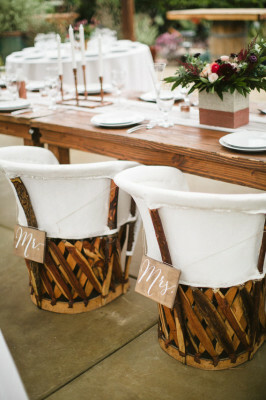 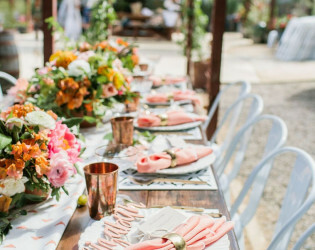 We were honored to help the magnificent Isobel Bensch from Bel & Beau in collaboration with the ever-inspirational ladies from Beijos Events find the perfect venue, Barrels & Branches, to host the most beautiful mamas/littles luncheon in honor of Mother's Day! 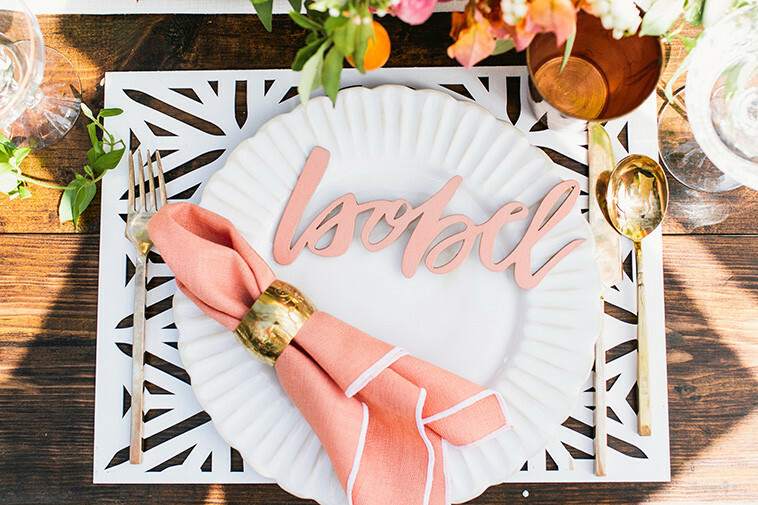 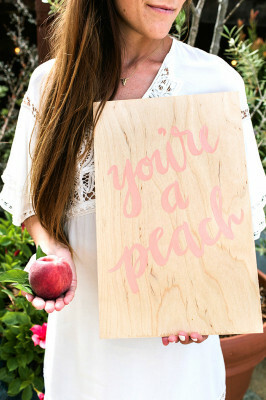 Bel & Beau is a lifestyle brand dedicated to living elegantly. 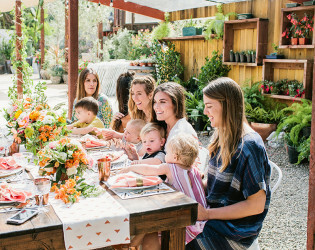 Isobel started her blog originally as a love letter to her son, Holden, and it has since blossomed into a go-to guide for mamas and non-mamas alike for fashion, beauty & adventures in motherhood. 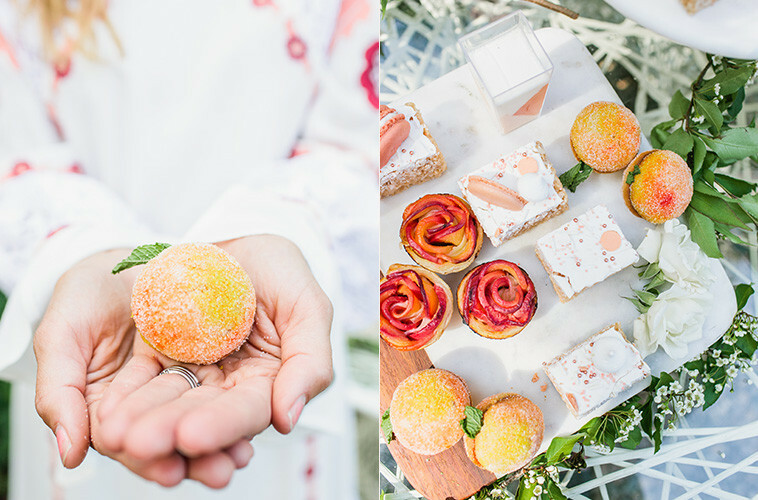 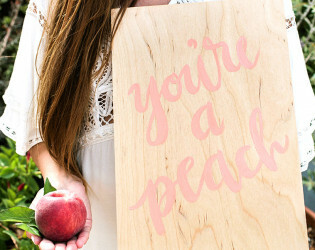 The theme of this beautiful luncheon, captured wonderfully by Kayla Adams is what we all hope our littles will say to us one day "Mom, you're a peach." 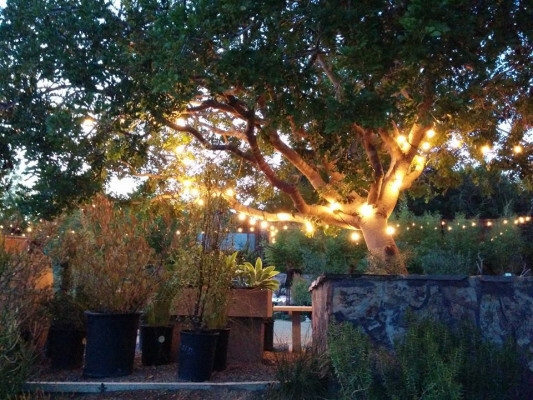 Market lights strung up in the trees make for a romantic and utterly otherworldly setting.